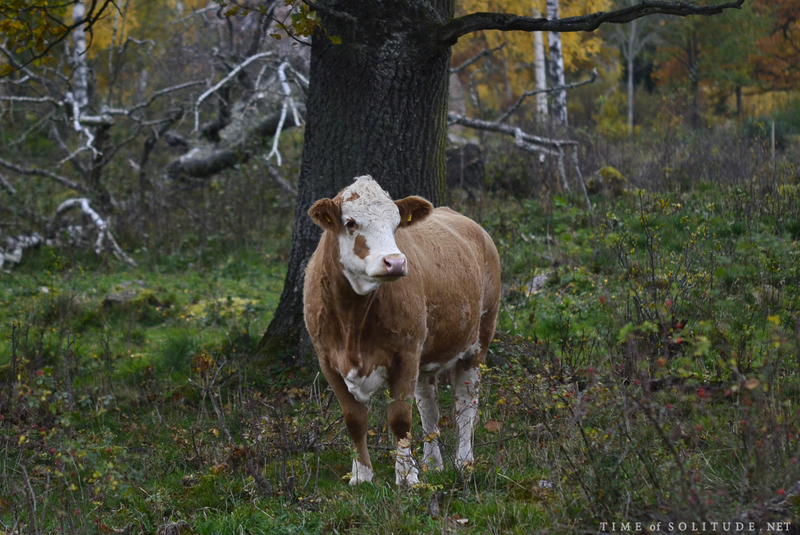 Somewhere between Linköping and Gränna, along a teeny tiny country road my GPS suggested would be the shortest way, I encountered a herd of cows in a pasture surrounded by the most wonderful autumn colours. 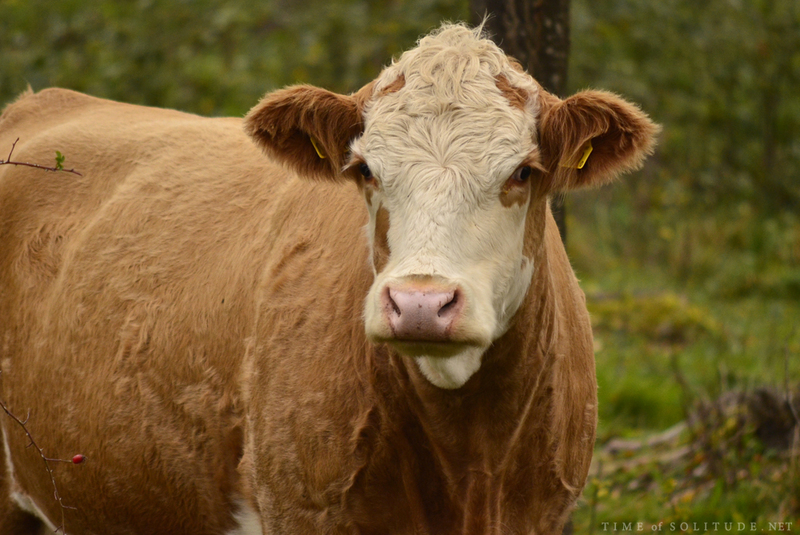 Being raised on a dairy farm, I adore cows and therefore I just had to stop to admire these beauties for a few minutes! That road might be the shortest in distance, but far from the fastest as I literally drove around in 40-50 km/h to admire the landscape. 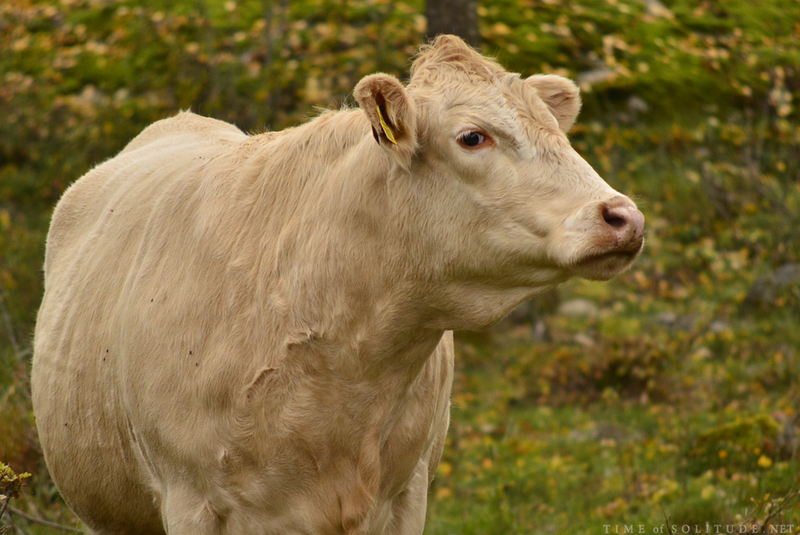 A truly beautiful piece of Sweden, with tiny farms and cottages, fields and ponds. An oh, did I mention the autumn colours?! 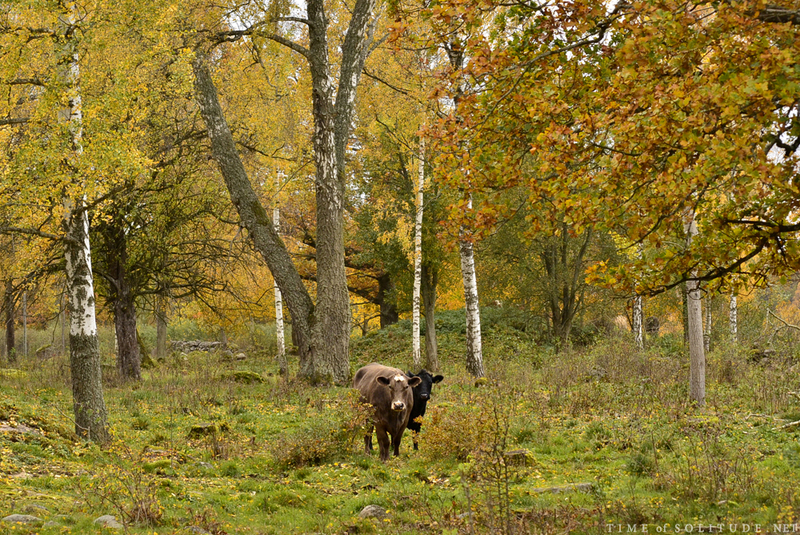 This entry was posted in Travels and tagged autumn, autumn colours, cows, nature, photography, roadtrip, Sweden. Bookmark the permalink.